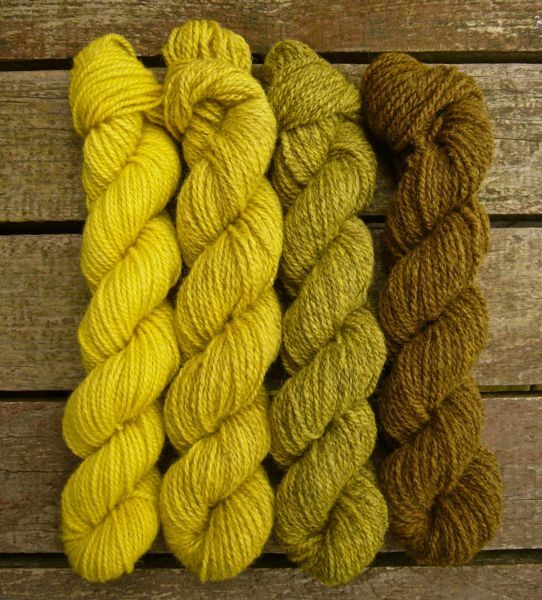 It’s nearly time for Wharfe Wool Fair. The last of the dyeing is drying (fingers crossed!). Everything else is labelled and with a bit of luck I’ll finish knitting a sample shawl in time. 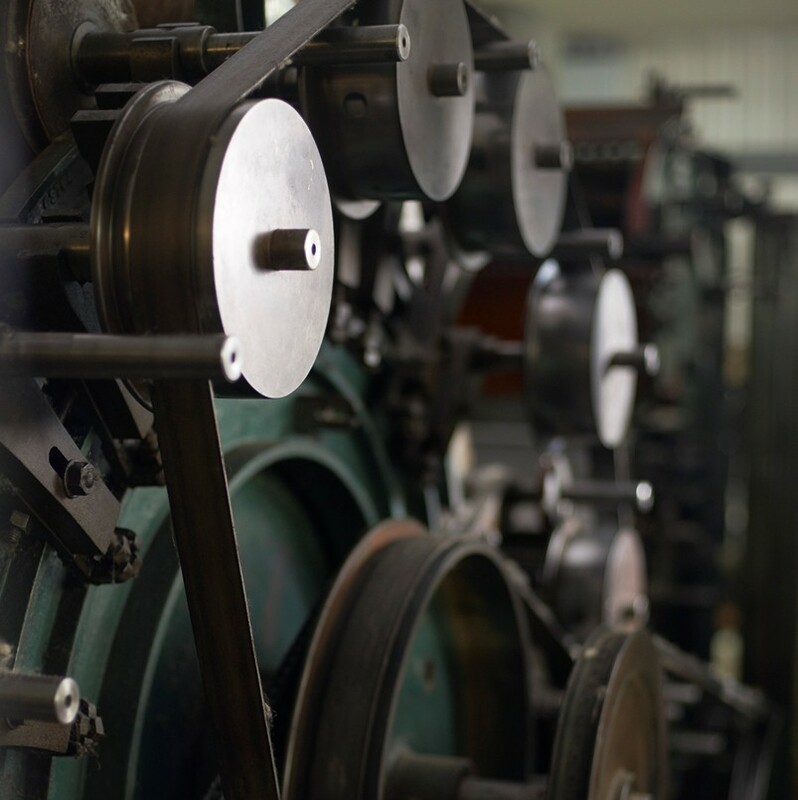 This is the third Wharfe Wool Fair, and this year it takes place in a new venue; the Clarke Foley Centre in Ilkley on 7 May 10am-4pm. It’s a bigger space so there’s room for 24 exhibitors, it’s right next to the big car park in the centre of Ilkley and not far from the bus and train station. There’s a cafe in the centre for refreshments and plenty of cafes and bars in Ilkley itself, including the wonderful Betty’s. Just round the corner from the centre, there’s Morton’s hardware store a wonderful aladdin’s cave of, well, everything! This is the start of the wool fair season for me so there’s a few new things to introduce. 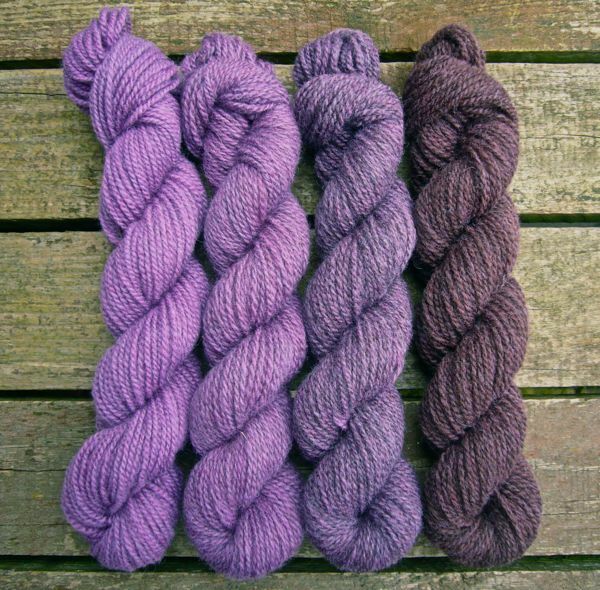 The first show outing for the Shetland gradient packs; four natural shades of Shetland 4ply over-dyed to create the gradient. A new colour on Tyan Lace, 80% BFL and 20% Silk, Galaxy is blue/black with little flashes of colour. 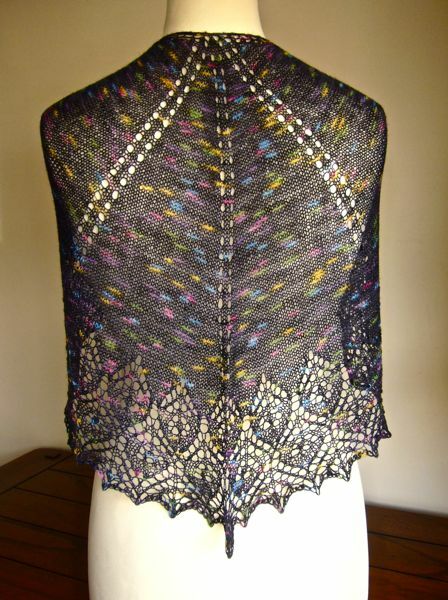 I’ve just finished knitting a shawl to show off Galaxy, this is Cameo Flower, a free pattern available on Knitty. Not the finest of photos, but the Bank Holiday weather scuppered any chances of outdoor photography, I think the shawl might have ended up in Norway if we’d tried to go outside! That concludes the round up of new colours and yarn, I’ll have plenty of Yan Sock 100% BFL HT sock, Tyan Lace 80% BFL 20% Silk, Tethera 4ply 100% BFL 4ply, Methera 55% BFL 45% Silk and Lethera Shetland Gradients. I won’t have Pip DK and Sethera Aran with me, but if there’s something you’ve seen in the shop you’d like to see then let me know and I’ll bring it along. I’ll also have some beautiful shawl pins, hand made by Tattysquawk in Cornwall. They are made from aluminium so they are really light and won’t weight down your shawl or scarf. This entry was posted in Dyeing, Knitting and tagged British Sheep, British Wool, dyeing, Gradient, Hand dyed yarn, Wharfe Wool Fair on Monday 2nd May 2016 by sylvantiger. 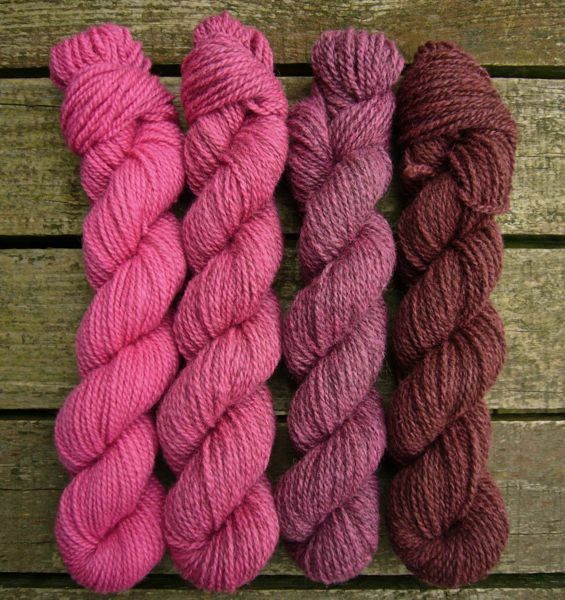 New Shetland 4ply gradient packs are here! 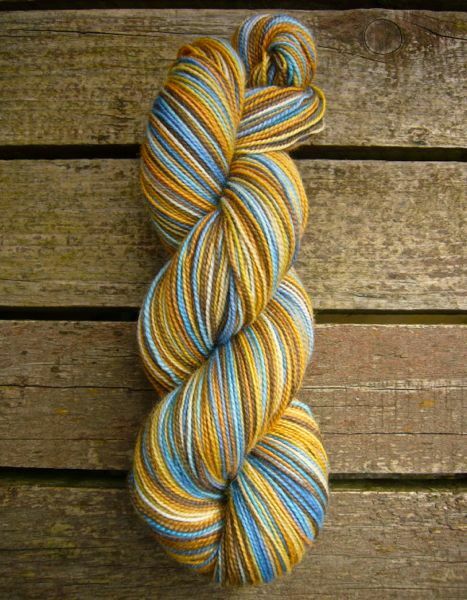 Gradient packs seem to have taken the knitting world by storm recently. I thought it would be interesting to explore the possibilities of gradients, but with a little twist. 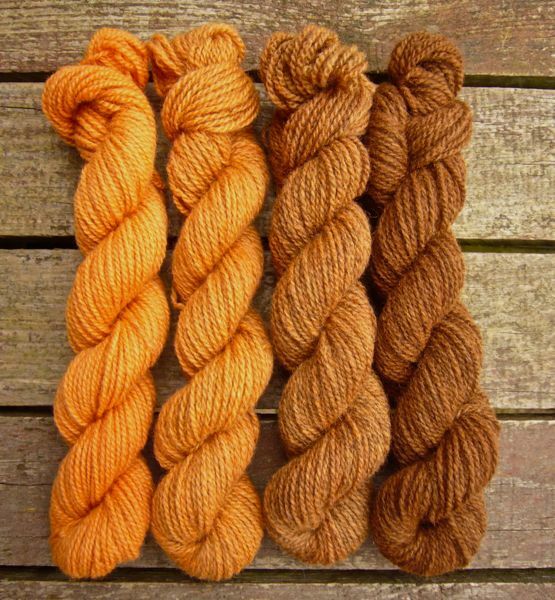 My gradients are created by over-dyeing four natural shades of Shetland 4ply with natural dye extracts. Here’s how they start out. 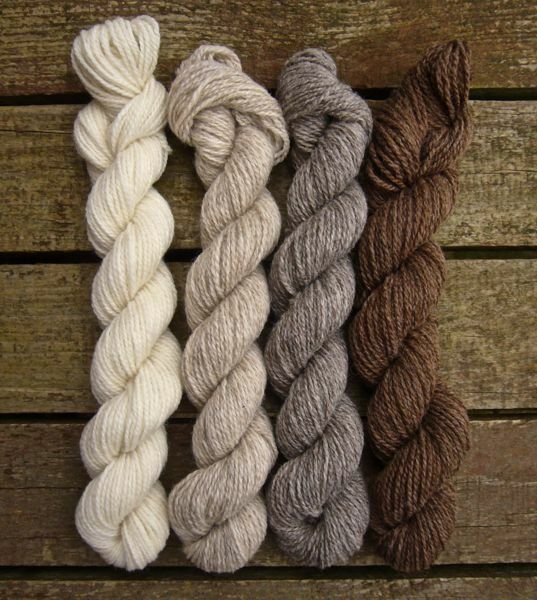 Undyed natural shades of Shetland yarn. 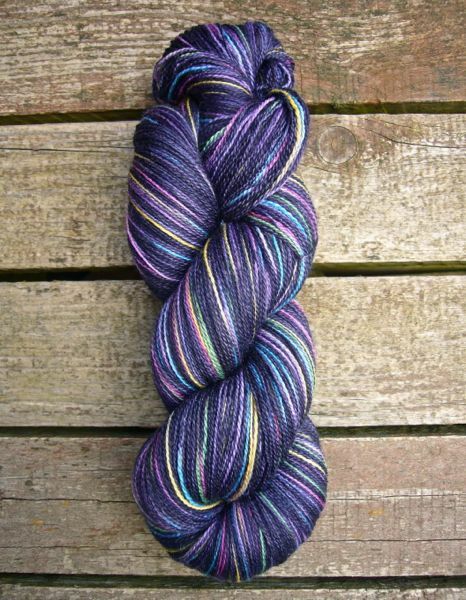 The yarn I chose to work with for my gradients is of course British. It’s a Shetland 4ply, processed by Blacker Yarns in Cornwall. 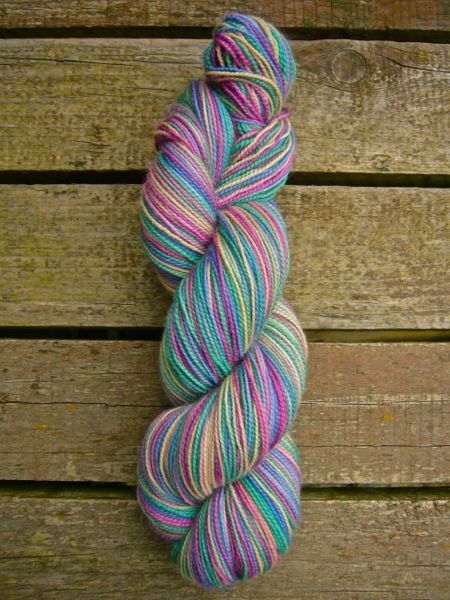 The fibre is woollen spun to give it a really light and airy handle, it really is very bouncy. (The postman delivering the parcel lobbed it over our six foot high gate into the back garden, I’m surprised it didn’t bounce straight back at him!) . Blacker take the natural shades of the Shetland fleeces and blend them together to create a range of natural shades. 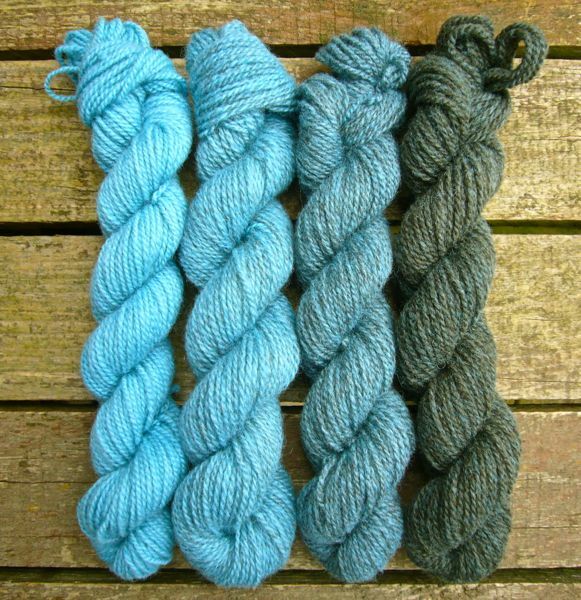 I asked Blacker Yarns about the Shetland fibre that is processed into their yarn and Sue replied that most of the Shetland fibre comes from one farm in Somerset, Fernhill Farm. Andrew and Jen are working hard to be self-sufficient on their farm, with the livestock being part of their holistic approach to land management. Hopefully I’ll have an interview with Jen soon, so she can tell their story more fully. So, let’s introduce the gradient packs more closely! 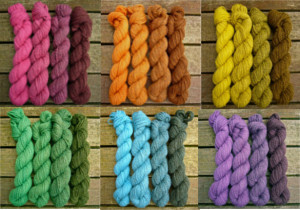 Each 100g pack contains four ~25g mini skeins with 350m/380yds per 100g. There are currently six different colours to choose from. 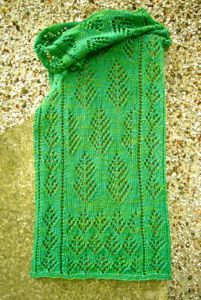 The packs would make great shawls, hats, gloves or scarves. They can be used one their own, to really show off the gradient. Or, they could be used alongside a plain white, or even dark brown, background. The possibilities are endless! Have fun, play around. 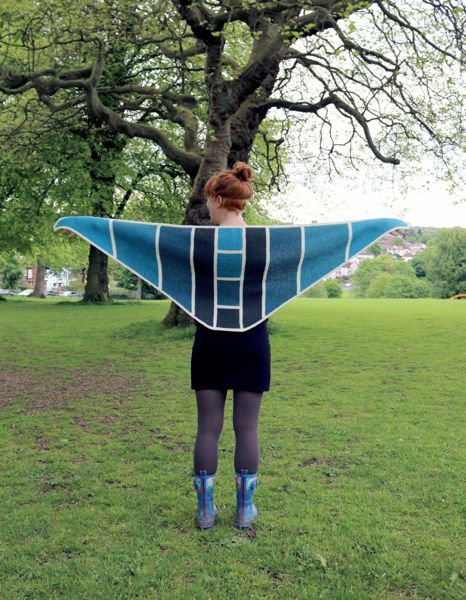 I’m working with local knitwear designer Gwen Wagner-Adair to bring you some patterns specifically for these packs. The patterns should be ready for release early in May in time for Wharfe Wool Fair. 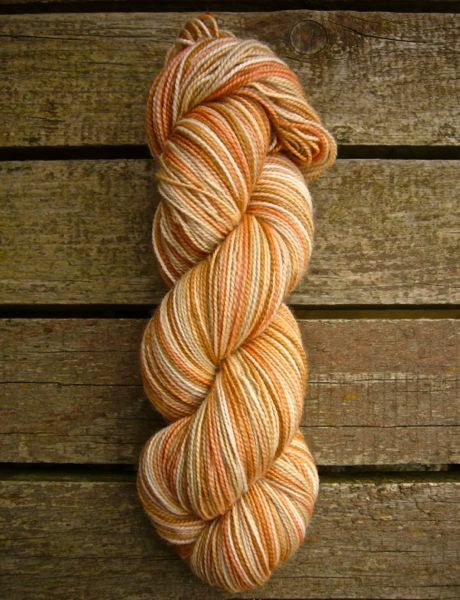 In the meantime, the gradient packs are available now in my Sylvan Tiger Yarn Etsy shop, go have a look! 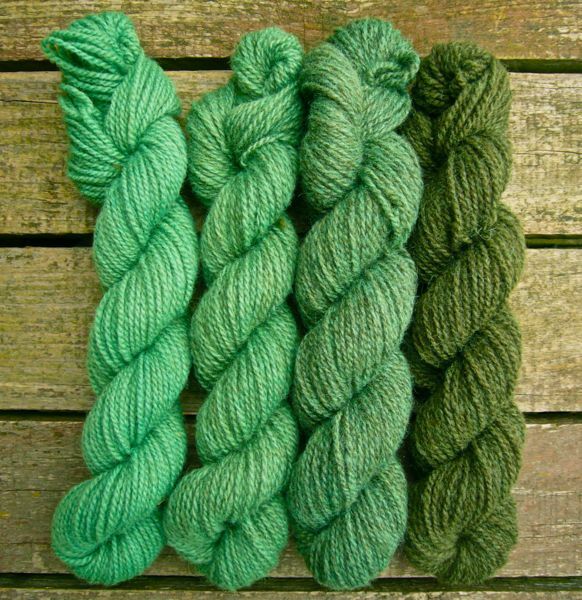 This entry was posted in Uncategorized and tagged British Sheep, British Wool, dyeing, Gradient, Hand dyed yarn, Wharfe Wool Fair on Sunday 28th February 2016 by sylvantiger.